Vancouver (Tuesday, April 17, 2012) – WWF-Canada is asking Environment Commissioner Scott Vaughan why a unique underwater mountain off B.C.’s coast remains without a management plan four years after it was designated for protection. 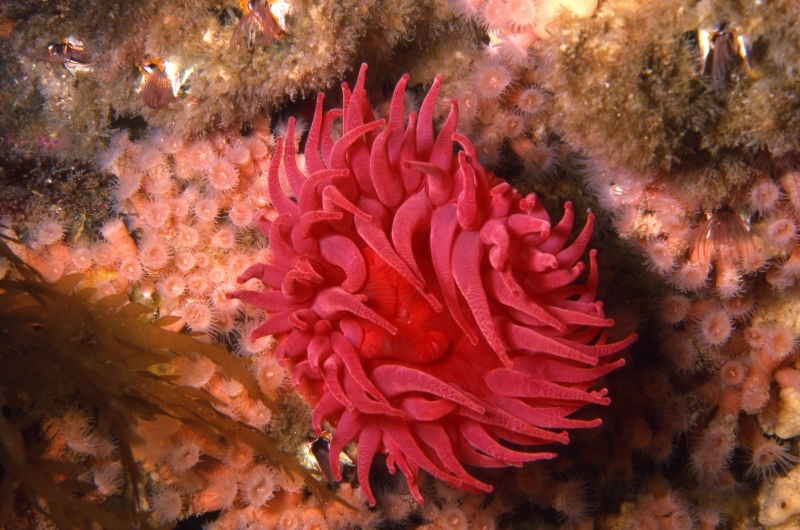 On today’s anniversary of the creation of Bowie Seamount - Sgaan Kinghlas Marine Protected Area, WWF-Canada is seeking answers to the federal government’s delay. Rising higher than Whistler Mountain, Bowie Seamount – Sgaan Kinghlas is a veritable underwater oasis in the open ocean for an astonishing abundance of marine life. 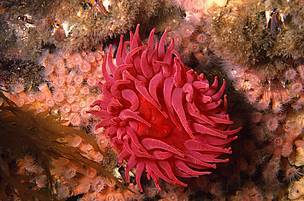 The Marine Protected Area is a chain of three underwater mountains located 180-kilometres off the west coast of Haida Gwaii. WWF’s Senior Marine Science Officer Hussein Alidina says the federal government’s own regulatory impact assessment statement issued in 2008, called for a management plan to be completed within two years of Bowie Seamount’s designation as a protected area. Bowie Seamount is one of the shallowest and most biologically rich seamounts in the Northeast Pacific, long recognized by the Haida people as Sgaan Kinghlas, meaning ‘Supernatural Being Looking Outward’. Its unique oceanic conditions support an abundance of microscopic plants and animals.